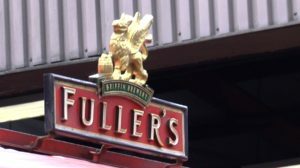 Fuller’s announces that it has entered into an agreement for the sale of its entire beer business to Asahi Europe Ltd (AEL), a wholly owned subsidiary of Asahi Group Holdings, Ltd, for an enterprise value of £250 million. Under the terms of the Proposed Disposal, Asahi will acquire the brands of the Beer Business (including “London Pride”) and will receive the benefit of a licence, on a perpetual, global, exclusive and royalty-free basis, to use certain trade marks (including the “Fuller’s” name, logo and cartouche) for the provision of beverages. 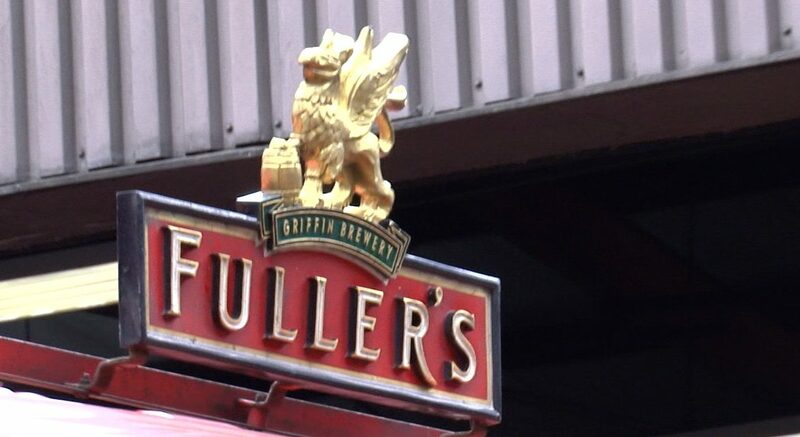 Ownership of the licensed trade marks will be retained by Fuller’s. Asahi was founded in Osaka, Japan in 1889 as the Osaka Beer Brewing Company with the goal of producing authentic and distinct Japanese beer to suit Japanese consumer tastes. Asahi aspires to be a clear leader in brewing quality and production technology, and is well ­recognised for adhering to industry-leading standards. This commitment to high quality has been followed throughout Asahi’s history since opening its first brewery in 1889. In Europe, AEL has an unrivalled portfolio of iconic premium beers including Peroni, Grolsch and Meantime following the acquisition of these brands and related businesses in October 2016. 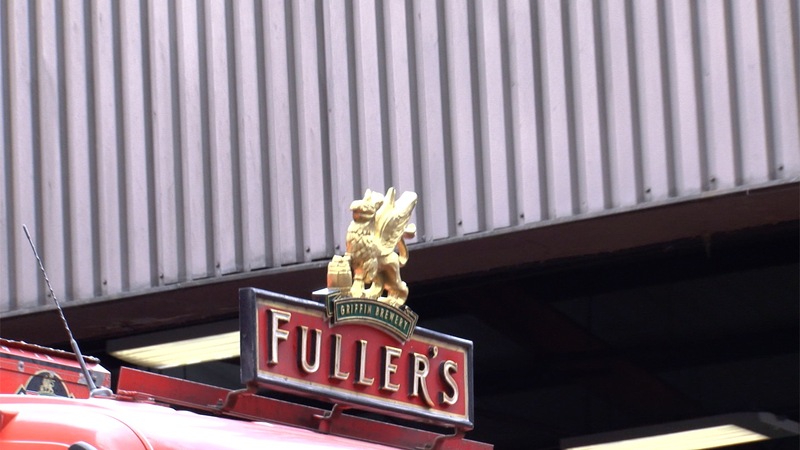 You can visit Fuller’s Website HERE for more information and a history of the company and brewing in Chiswick.